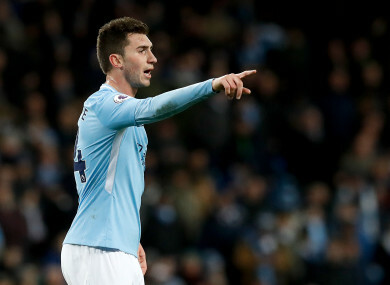 Aymeric Laporte made his debut for Man City on Wednesday night. Email “54 major transfers that took place across Europe during the January transfer window ”. Feedback on “54 major transfers that took place across Europe during the January transfer window ”.